To guarantee clear illustration and transparent comparability AAL solutions and services can be classified with the scheme of tAALxonomy. The construction of the tAALxonomy classification scheme was funded by the program “benefit” of the Federal Ministry of Transport, Innovation and Technology and transacted by the Austrian Research Promotion Agency Ltd. (project number: 846232, SYNYO GmbH, University of Innsbruck – Department of Strategic Management, Marketing and Tourism, Eurac Research – Institute for Public Management). 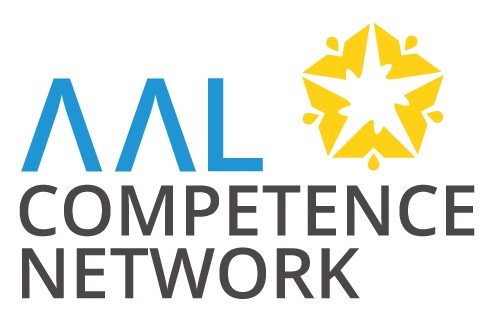 TAALXONOMY is used at the online catalogue www.aal-products.com , which is a service of the AAL Competence network. Find out more about AAL Products, here.